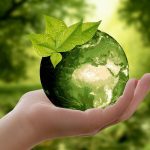 Why Switch to On-premise Laundry? At a time when the hotel industry is most concerned with new competition and ever-increasing guest expectations, bringing your laundry in-house—whether you’re bringing it back in-house or starting a new operation—probably sounds like more trouble than it’s worth. The problem with that logic is that on-premise laundry is worth quite a lot. Particularly if you consider cost savings and customer loyalty good indicators of the worth of an investment for your hotel. Let us explain. When someone books a room in a hotel, they are trusting that hotel to provide them with comfort and hospitality for as long as they remain a guest. While they may not specifically look for “on-premise laundry” to be listed between the free hot breakfast and fitness center in the hotel’s amenities, they will expect clean towels and linens, and they will expect that the hotel they trusted with their booking is ensuring that cleanliness. A survey of hotel guests conducted in February 2016 found that 31% of respondents believed washing laundry on premise results in cleaner towels, versus sending it out to a third-party vendor. 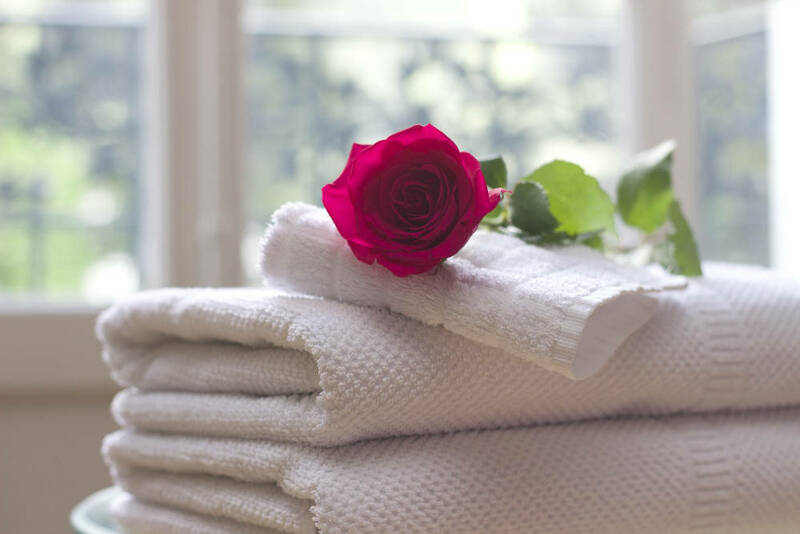 In the same survey, 73% of respondents said the overall quality of towels at a hotel would influence their decision to return to that hotel brand for future visits, and 84% said towel quality influenced their brand perception. The point here is that guest perception matters, and their perception of laundry matters much more than you might have previously believed. When the guest is trusting your hotel with their comfort and peace of mind, do you want to trust a major factor in that comfort to an outside source? Usually bringing a service in-house that had previously been outsourced includes a cost increase, not a cost decrease, and that may be true initially of switching to on-premise laundry. However, switching to the right on-premise laundry system can mean incredible savings in the long run. After outsourcing their laundry for years, the DoubleTree by Hilton Sonoma decided to bring their laundry operation in-house with Hydrofinity low water washing machines. The Hydrofinity machines use up to 80% less water and up to 50% less energy than traditional washers. The DoubleTree is now saving almost $70,000 per year with on-premise laundry.